There are literally thousands of places where you can live outside of London but still get to the city inside an hour. Here, Eleanor Doughty has picked out 45 where you’re sure to find something which suits you. For a county-by-county breakdown, don’t miss our hugely popular companion guide, 50 best places to live near London. First things first: if you’re looking for a bargain, look north of the capital. According to new data from Jackson-Stops, Luton is the ‘number one’ commuter location and, just 45 minutes from London Blackfriars station, it is rather convenient. 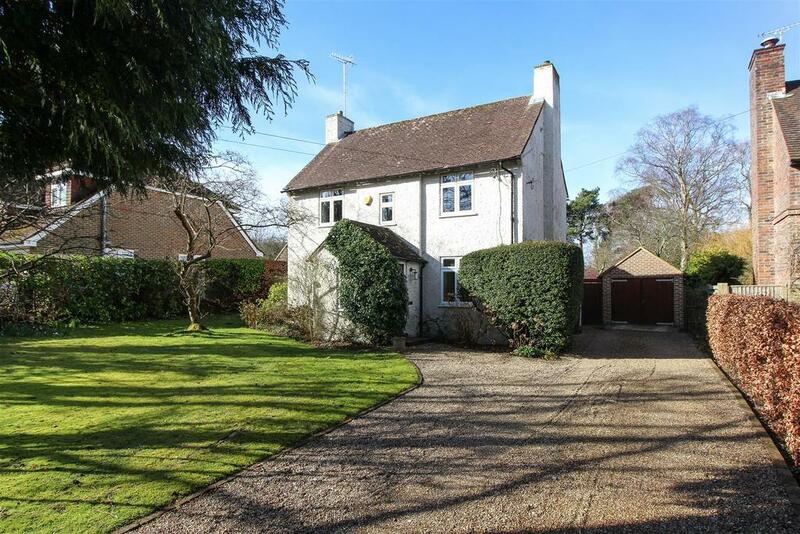 But there’s more to the A1 than the airport circuit; if you drive a little further up the motorway, you’ll come across the pretty Northamptonshire towns and villages that surround Kettering: Corby, Market Harborough and Oundle. 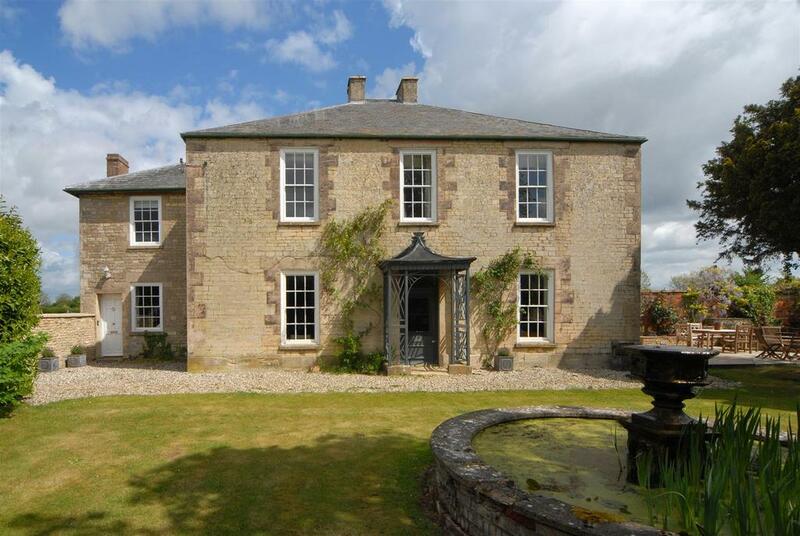 There are plenty of good schools in this part of the world – at Oundle, Uppingham and Oakham – and there’s lots for country-house devotees to explore: Boughton House, the Duke of Buccleuch’s estate near Kettering, and Deene Park, nearer to Corby. Fifty miles away from Kettering is Cambridge, a 50-minute train journey into King’s Cross. If you needed any further evidence that Cambridge is the place to be, there’s a branch of The Ivy opening this spring. Demand is high for properties in the centre of town, but the stock is worth the wait. 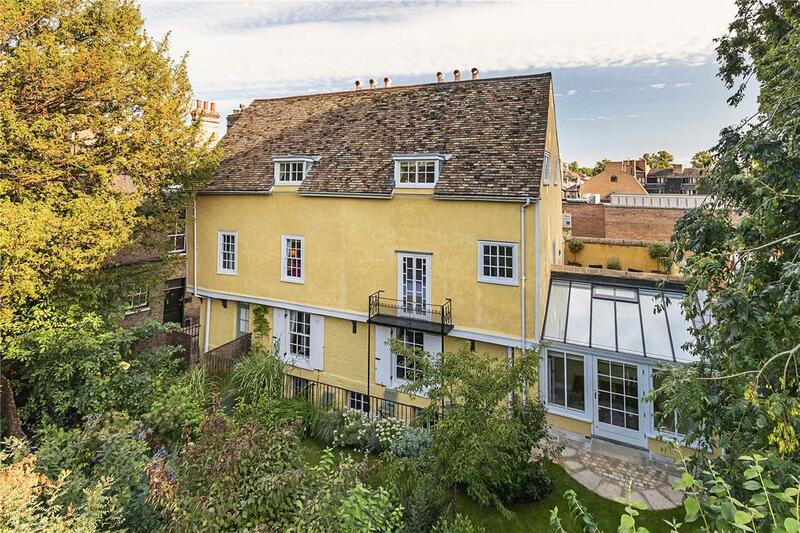 Savills is presently offering a five-bedroom detached house, opposite St John’s College and a stone’s throw from the Cam, for £1.975m. Down in Saffron Walden, where the train station, Audley End, takes its name from Audley End House, the former home of Lord Braybrooke, you can enjoy the spoils of market-town living and still make it into Liverpool Street in 55 minutes. The surrounding area is pretty, too: look to the village of Debden, where the cottages come with thatched roofs. Five miles up the road, the Shortgrove estate is currently for sale via Savills Cambridge for £7.5m, with 715 acres, a well-established shoot and a nine-bedroom house. The east side of London is awash with pretty seaside towns, cathedral cities and a bundle of good schools that arguably make east-side story the best-side story. Canterbury, 56 minutes from St Pancras by train, is the star attraction, with everything any city could need: a good public school, a cathedral and a Roman museum. 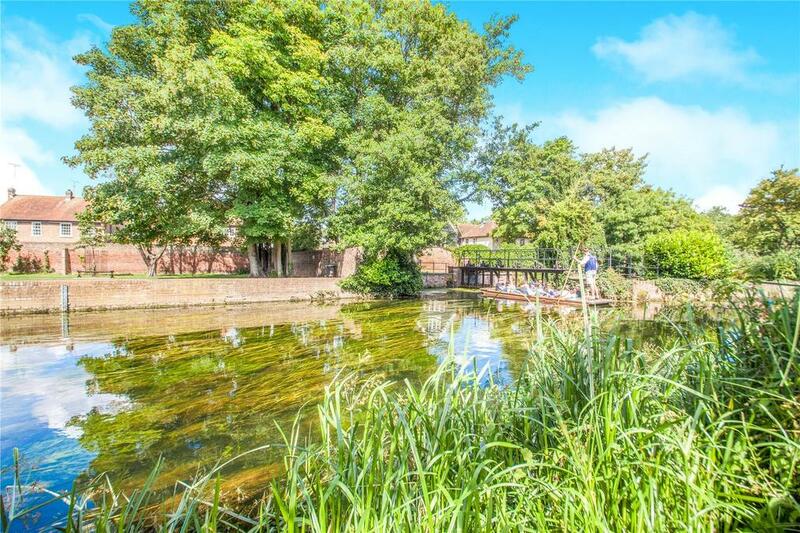 The property stock is tempting: a three-bedroom townhouse on Blackfriars Street and backing onto the River Stour is on the market for £550,000 with Strutt & Parker. as an ‘authentic Ealing Comedy feel’. Just off the coast, a train from Pitsea gets to Fenchurch Street station in 39 minutes; inland, at Wickford, it’s a 37-minute journey into Liverpool Street. In the other direction, keep heading towards the sea until you reach Folkestone, the port town overlooking the Channel with trains to St Pancras in 54 minutes. Then, look south and south again to Tunbridge Wells (57 minutes from Charing Cross) and western Kent for the grammar-school experience, as well as a choice of top public schools – Tonbridge, Sevenoaks and Benenden are nearby, plus the state-boarding Cranbrook School. Sissinghurst isn’t far, former home of Vita Sackville-West, and there’s the rest of the High Weald AONB to explore by bicycle, foot and horseback. You may think you know about the towns south of London – East Grinstead, Horsham, Caterham – but look a little further out and you could be surprised. Take Haywards Heath, for instance, 43 minutes from Victoria, where there’s the idyllic Wakehurst Place estate to explore and the Bluebell Railway, an 1880s steam station. Looking north-east, the small village of Eridge, three miles from Tunbridge Wells, has its own station – a train to London Bridge takes a squeak over an hour. North, towards Crawley, is Balcombe, where PSP homes have a fine four-bedroom detached house on the market at £850,000. Balcombe station serves Victoria, London Bridge and Blackfriars. Towards the coast, the towns and villages just north of the pretty market town of Lewes are jolly appealing: Hassocks, where there’s a popular infant school, and Plumpton, with its racecourse. Very good schools abound in this part of the world: there’s Brighton College, nine miles from Hassocks, Lancing College down the coast to the west and, back the other way, Eastbourne College, all of which have their own prep schools and take day pupils as well as boarders. On a good day, you can dash up to town from Brighton itself – the Victoria train takes just over an hour. However, be warned, more people are starting to cotton on to the delights of Lewes, which boasts Britain’s oldest freshwater public pool and is the charming base for many a Glyndebourne visitor, so get in quick. 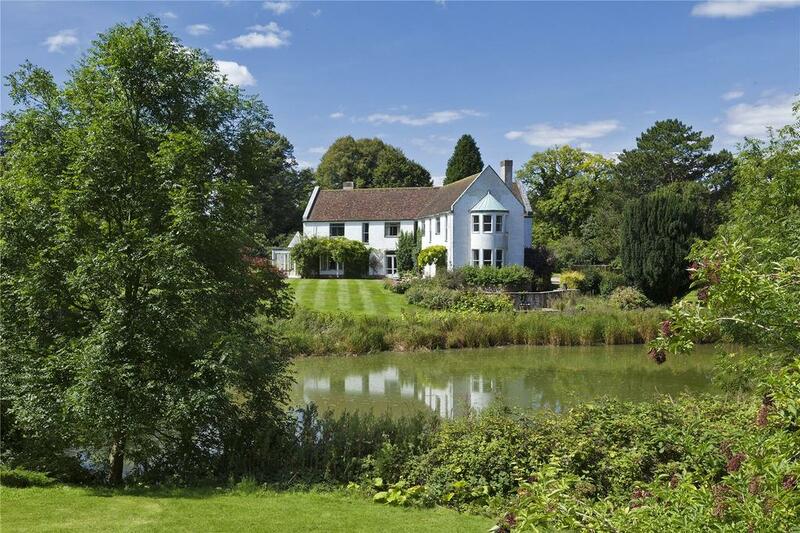 After all, you do get to live (almost) by the seaside and there’s plenty of countryside in which to frolic – the High Weald AONB sits between Lewes and Tunbridge Wells and, from Crawley, it’s just a 40-minute drive to the Surrey Hills. 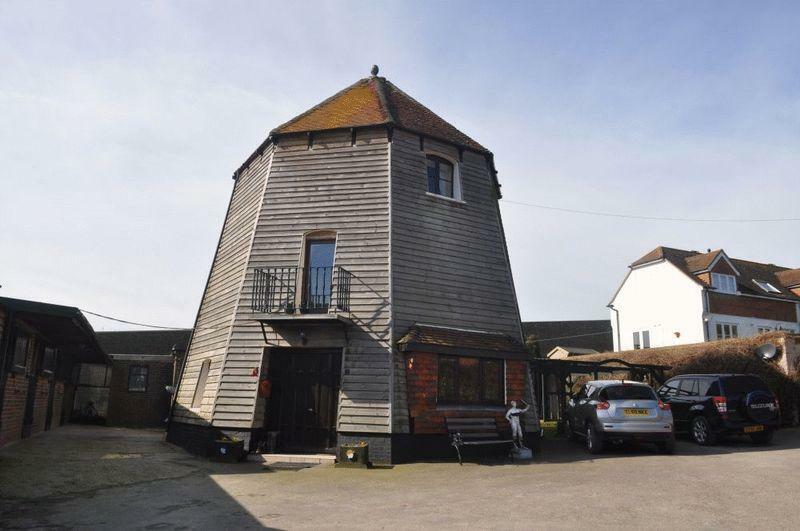 Churchill Country & Equestrian are currently selling a converted windmill just outside the town centre for £650,000. Newbury, Basingstoke, Farnham, Haslemere, Godalming, Oxford – all are within the magical golden hour of London commuter-land. But this is not news. Instead, let us look outside the box. Overton, 12 miles from Whitchurch, edges in at 59 minutes from Waterloo (it’s got free, if squashed, parking) and, in the morning, one-hour trains can be taken from Micheldever, seven miles from Winchester. This charming cathedral city is itself considered completely lovely, the home of Winchester College, Adam Architecture and, opening this spring, (another) new branch of The Ivy. 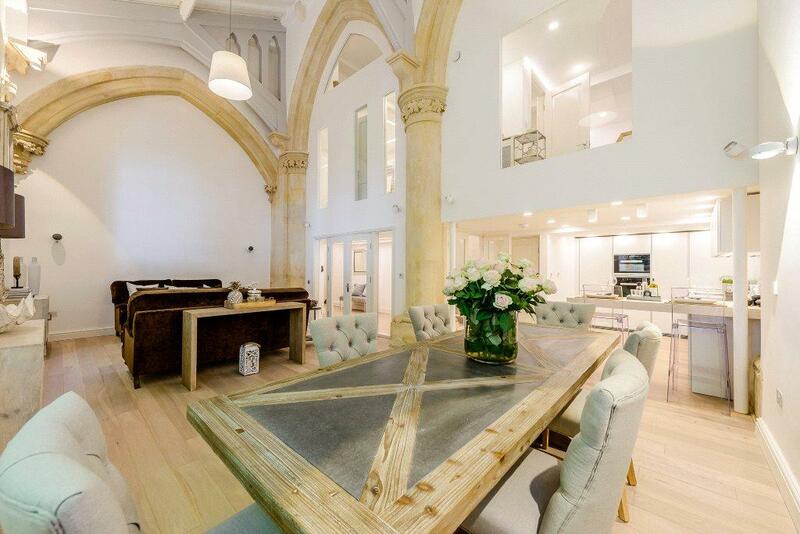 £825,000 buys you a spectacular church conversion in the city centre, currently on the market with Savills. Towards Reading, keep your eyes peeled for the villages of Stratfield Mortimer and Bramley, both with convenient trains to London (49 and 55 minutes respectively). For the more westerly leaning commuter, investigate the Paddington destinations: Culham (58 minutes) and Appleford (54 minutes) are the gateway to the almost-Chipping Norton gaggle of towns and villages that make up west Oxfordshire. 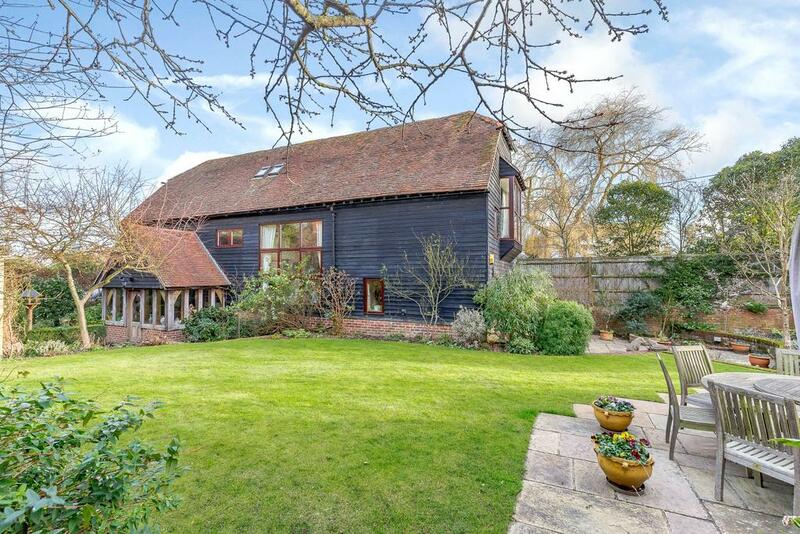 In Long Wittenham, close to Culham Station, Jackson-Stops are currently marketing a beautiful five-bedroom barn conversion at £925,000. Witney is a short drive from Culham, and Swinbrook (of Mitford fame) and Burford (of garden-centre fame) make great weekend trips from Abingdon, where you could comfortably live and commute into London from Radley station. 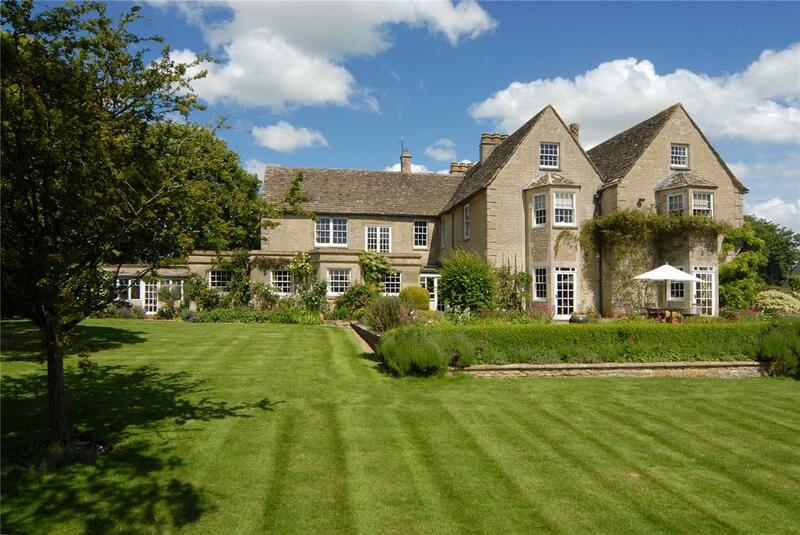 Butler Sherborn are selling a magnificent manor house in Witney for £1.3m. This being almost the Cotswolds, but not quite, there’s country sports in spades, plus golf at Drayton Park.  You can ride out with the Old Berkshire Hunt, practise on the clays at E. J. Churchill’s shooting ground at Sir Edward Dashwood’s West Wycombe estate and train for that long-promised marathon down the Thames Path. The early morning trains run from Swindon to Paddington in 60 minutes, if you time it right, so Wiltshire gets a look in, too. From Swindon, the market town of Wootton Bassett offers spoiling properties to dream about and in Fairford, seven miles from Swindon, Strutt & Parker are selling a seven-bedroom family home complete with its original Tudor bread oven and library with double-height ceiling at £2.25m.